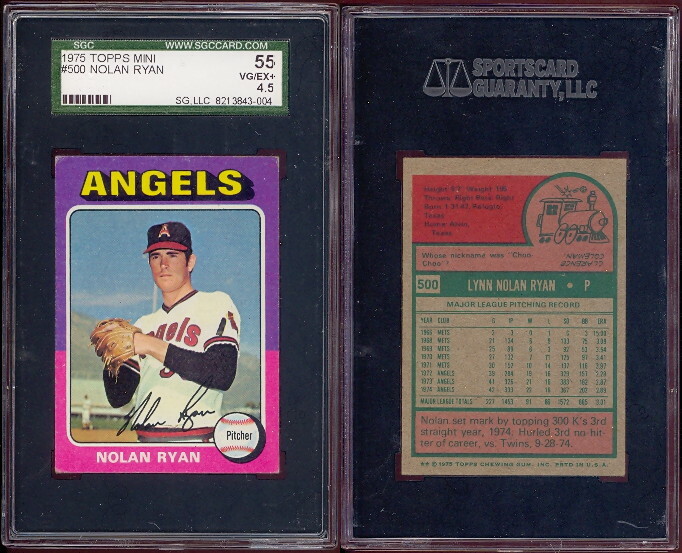 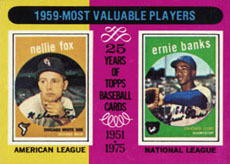 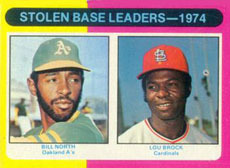 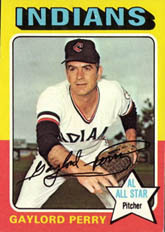 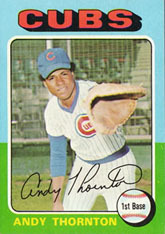 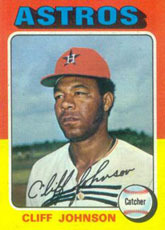 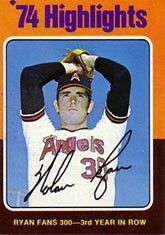 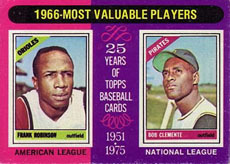 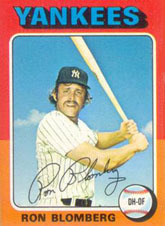 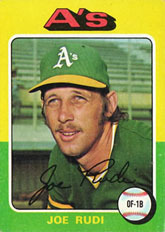 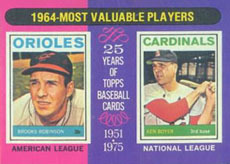 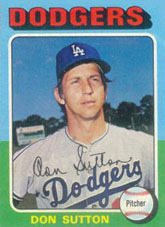 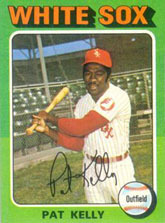 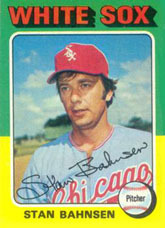 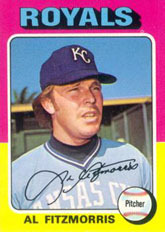 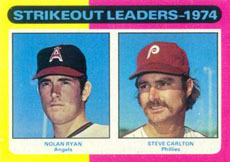 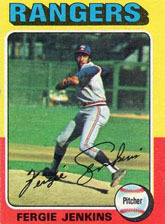 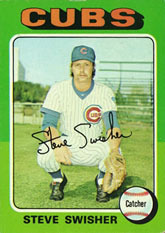 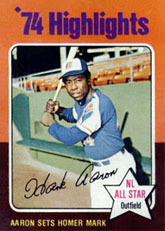 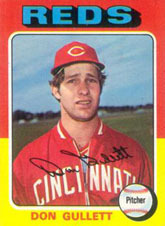 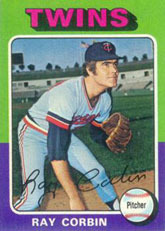 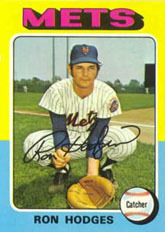 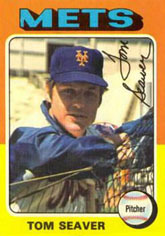 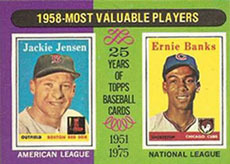 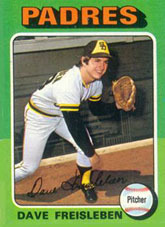 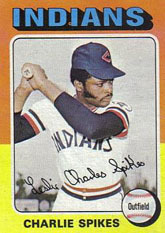 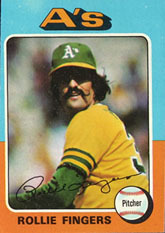 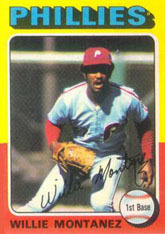 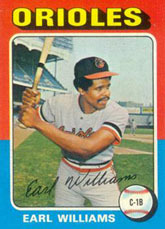 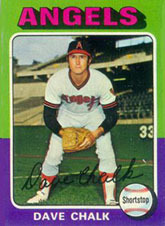 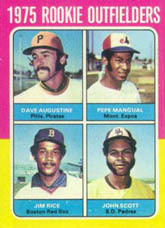 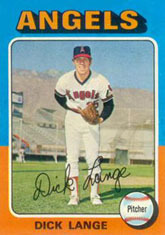 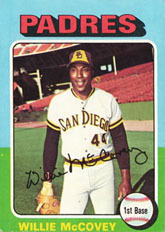 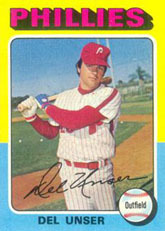 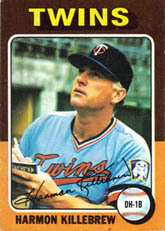 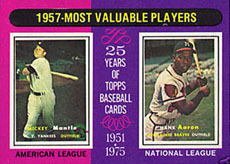 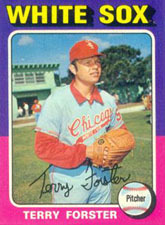 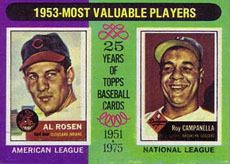 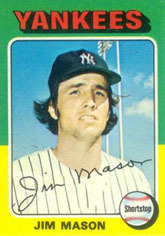 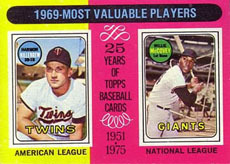 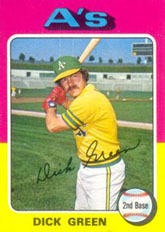 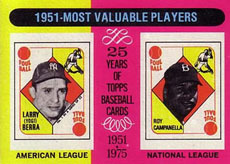 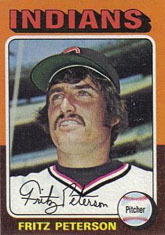 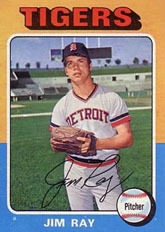 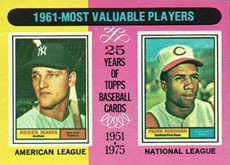 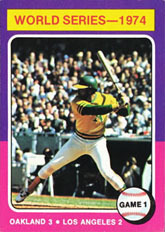 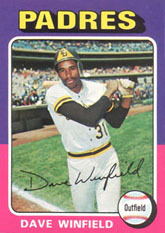 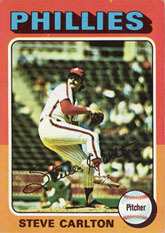 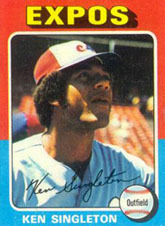 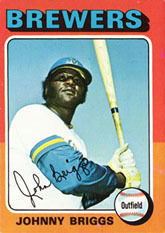 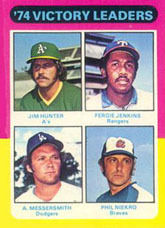 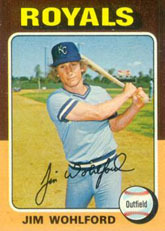 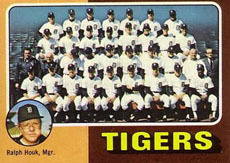 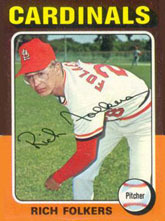 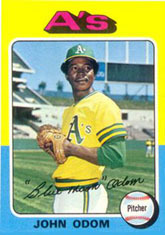 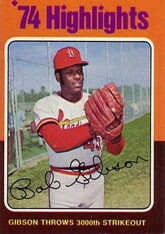 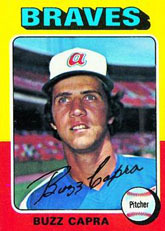 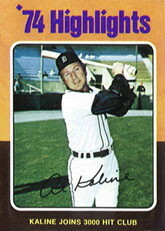 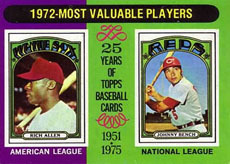 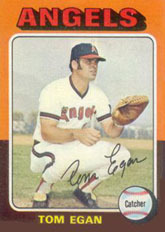 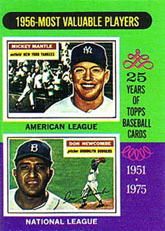 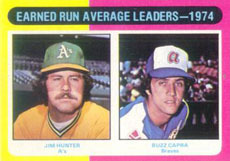 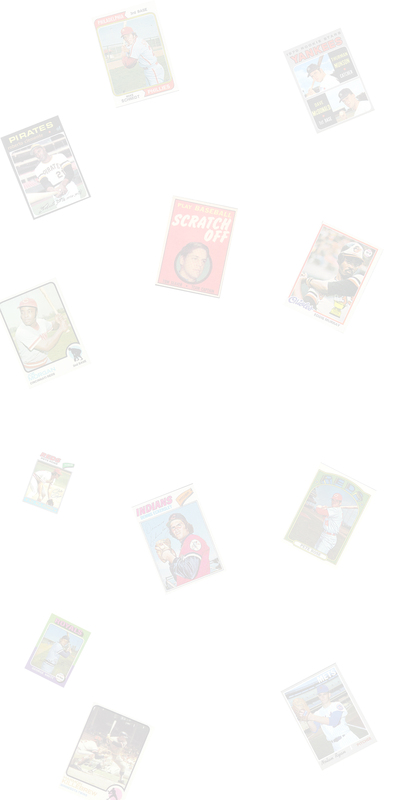 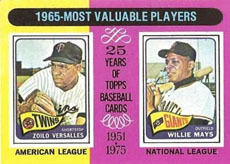 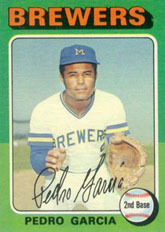 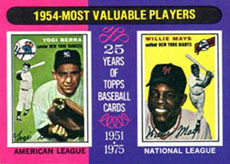 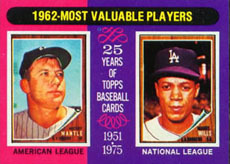 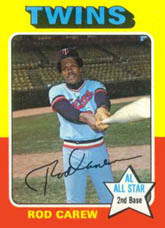 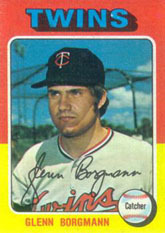 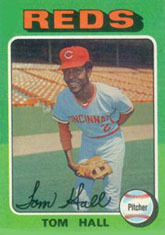 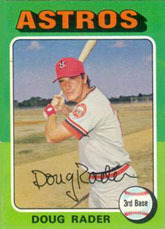 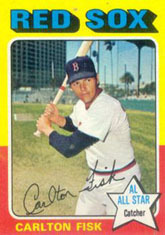 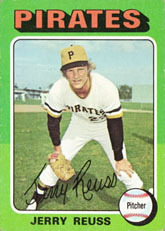 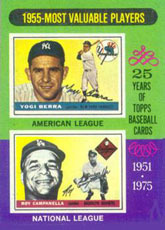 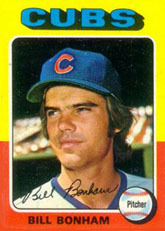 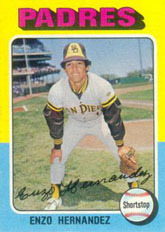 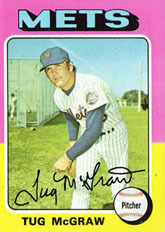 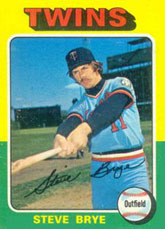 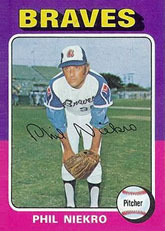 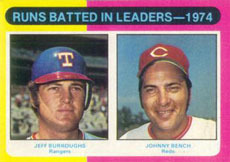 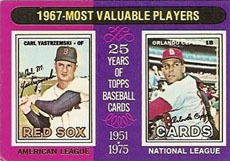 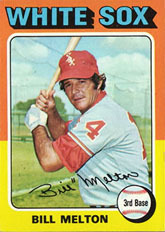 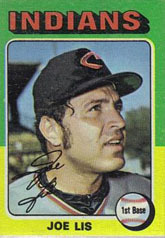 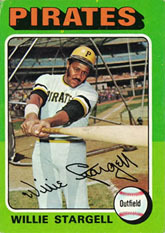 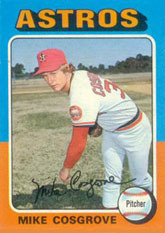 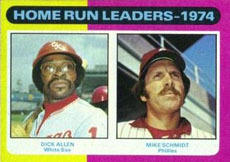 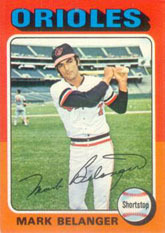 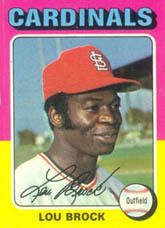 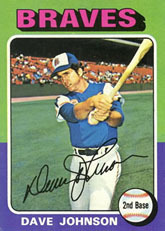 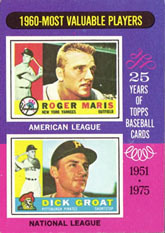 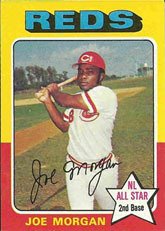 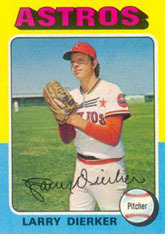 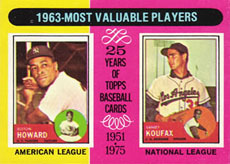 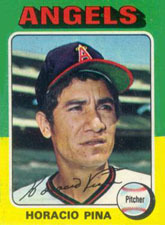 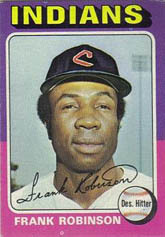 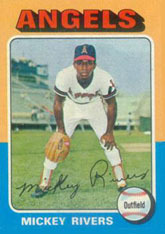 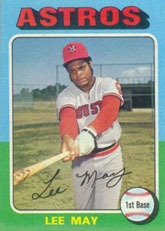 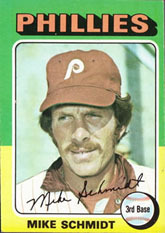 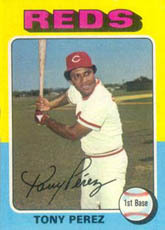 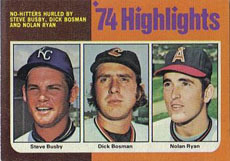 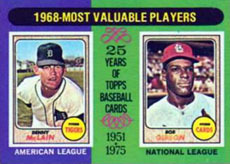 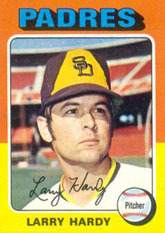 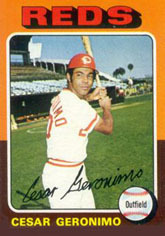 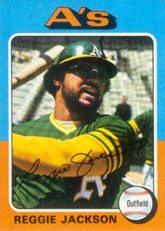 The 1975 Topps Mini Baseball Card Set is identical in design as the 75 Topps Regular Set and consists of the full 660 cards. 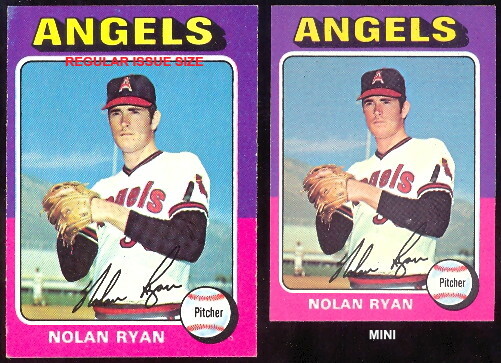 The Mini's were intended as a test issue, are about 20% smaller and measure 2 1/4" x 3 1/8" card size. 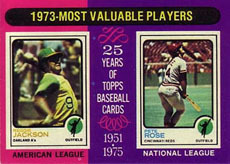 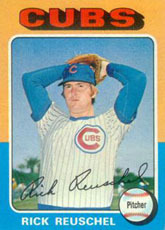 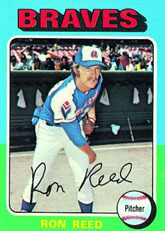 Some of the Key Rookie and Star cards include: GEORGE BRETT, ROBIN YOUNT, Schmidt, Ryan, Jackson, Aaron, Rose, World Series Cards, MVP Cards, Highlight Cards and Leader Cards.